Look Out for These STEM Titles in 2018! Last week, while I was at a government office on some personal work, I got a call from my colleague Zeba, also an editor at Pratham Books. “Listen, I wanted to ask about the Oviraptor’s eggs,” she began. And while I waited, got my photo taken and submitted heaps of documents to government officials, Zeba and I spoke softly and grimly about the finer details of the oviraptor, the T-rex and the mammoth. 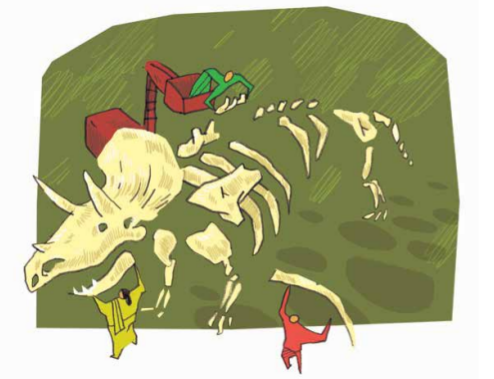 It was a strange experience, talking about extinct creatures in the middle of a dusty office where people were hanging around, trying to get all sorts of practical things done. Around February every year, we’re in a great state of excitement and nervousness because the books we’ve spent months and months creating are finally being released to the world (that should explain our conversations about dinosaurs and mammoths). 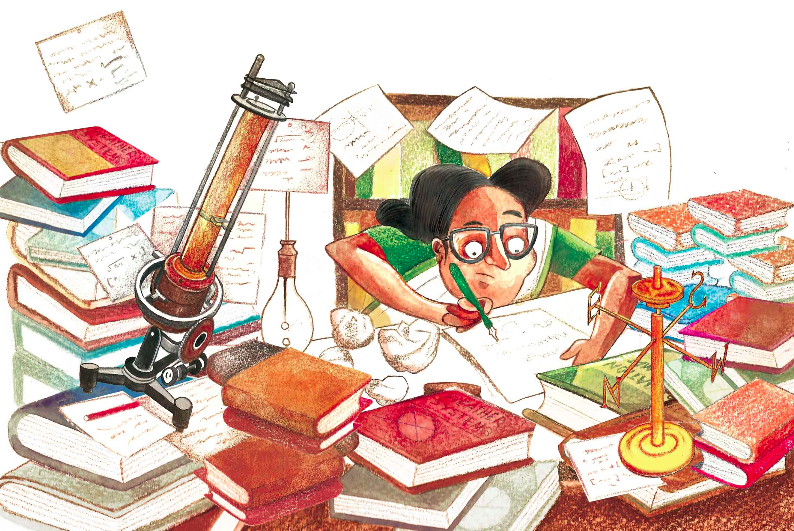 At Pratham Books, this is our third year of creating STEM picture books in a focussed manner. In three years, we have created over 50 STEM titles (more than 250 books!) 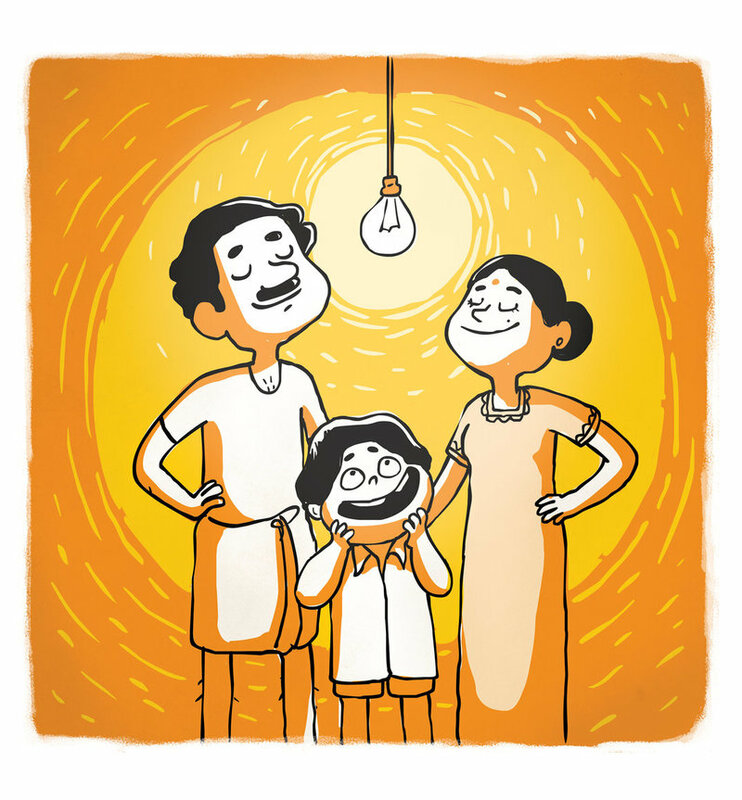 for early readers in English, Hindi, Marathi, Kannada and Tamil. And we’re delighted that these are part of 300 STEM libraries that we have helped set up around the country. So what do we have for you this year? Our aim for this year was to continue creating simple and engaging picture books that explore STEM topics creatively. The idea, in essence, remains the same: to nurture curiosity in children. We strongly feel that it's important to highlight the more playful aspects of math and science. So we’re very pleased with this amazing book on different kinds of animal tongues. We are also excited about these upcoming books: a book of patterns by Aditi Dilip in which the reader has to spot the odd one out, and a book on the concept of heavy and light by physicist Sukanya Sinha and Hari Kumar Nair. We do refer to the school curriculum as well though, and pick topics that have picture-book potential. This year, after sifting through a bunch of textbooks, we decided to make books on friction, magnets, bones, blood, time, division and electricity. Have you noticed that children have a natural affinity for books about animals, birds and insects? Goby’s Noisy Best Friend explores the idea of symbiosis through the friendship between a goby fish and a pistol shrimp. This year, we have also made books on crabs, spiders and blue whales – all written by accomplished subject-matter experts and illustrated by artists who are incredible with getting all the intricate details right. 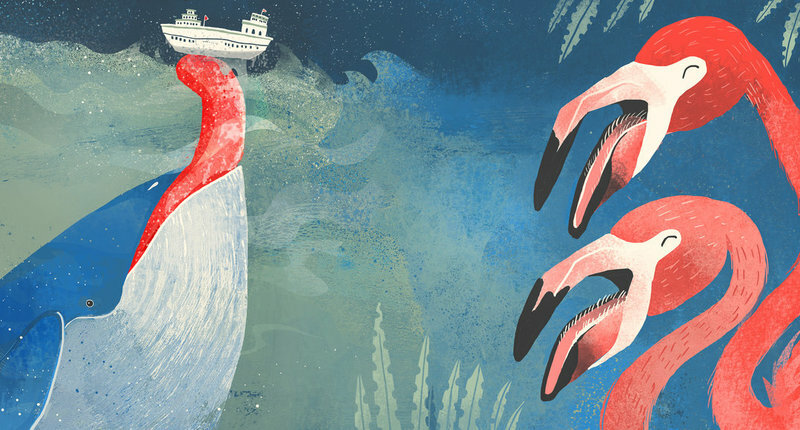 And not to miss --- an enchanting island adventure by marine biologist Shreya Yadav and illustrator Sunaina Coelho which features flying fish, angler fish, firefly squid, plankton, and the moon – who makes a last-minute appearance! We’ve been told by our wise outreach team that children enjoy stories inspired by real life. So we are mighty pleased to have two short biographies based on the lives of two inspiring people: Anna Mani, a meteorologist who invented nearly a hundred weather gadgets (by Nandita Jayaraj and Priya Kuriyan), and Zakhuma, a forest guard and wildlife photographer (by Sejal Mehta and Barkha Lohia). This year, we also wanted a couple of stories that demonstrate the importance of building and creating. Upcoming titles to look out for are: ‘The Grand Patch Up’ in which a girl uses her building-skills to make up with her friend, and ‘A Whistling Good Idea’ which is centred around the concept of a Rube-Goldberg machine. Then there are the books that introduce children to interesting STEM careers. Shalini Srinivasan and Upamanyu Bhattacharyya’s book on water conservation features a spunky girl who aspires to be a sanitary engineer. Aashima Dogra and Fahad Faizal’s story on 'animals in space' features a woman who is always dreaming about exploring space. And, we finally have a book on paleontology (this has been on our wishlist) and all the marvellous things you get to do as a paleontologist. Stories around technology are always tricky because of how rapidly technology evolves. 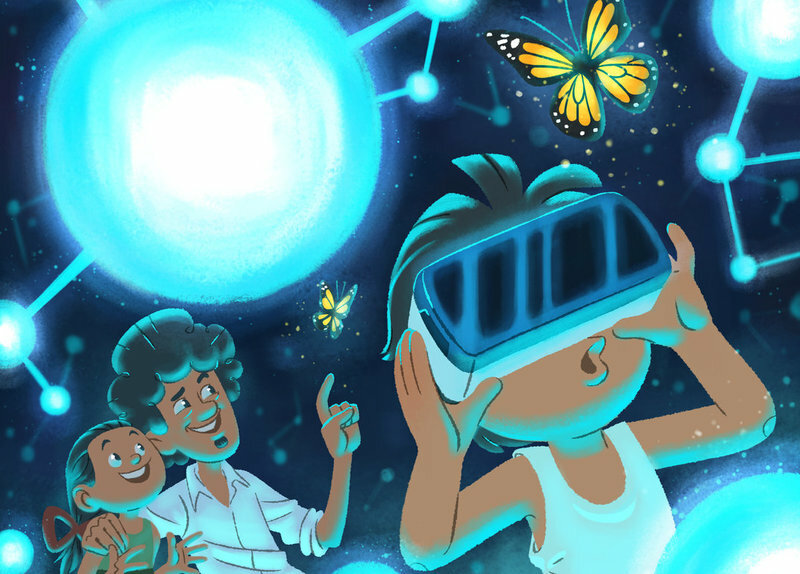 Don't forget to read Lazy Mama -- a story by Vidya Pradhan and Rohit Kelkar on Virtual Reality. All these stories will be available on StoryWeaver in at least 5 languages. You can read, download and print them for free! You can also translate it to any language that you are fluent in. Below are the titles we have already published this year. We’ll continue to update this last as we publish more books so that you can see all the titles in a single place. 2. Stick Your Tongue Out! 3. When Will Amma be Back?